When running the office side of a service company, customer records seldom occupy your attention. Between juggling work order requests, handling emergencies, scheduling technicians, and making sure that everything runs smoothly, what office dispatcher has time to worry about pristine customer files? 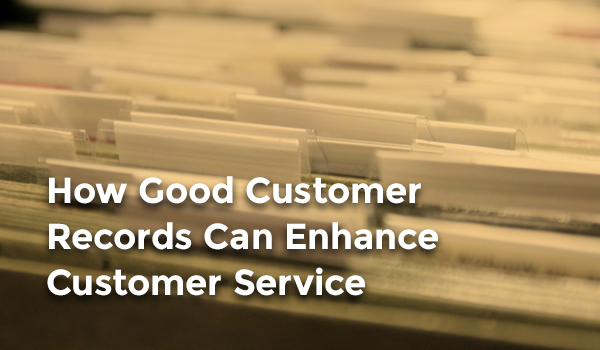 It may seem like a low priority, but maintaining good customer records makes a vital difference. 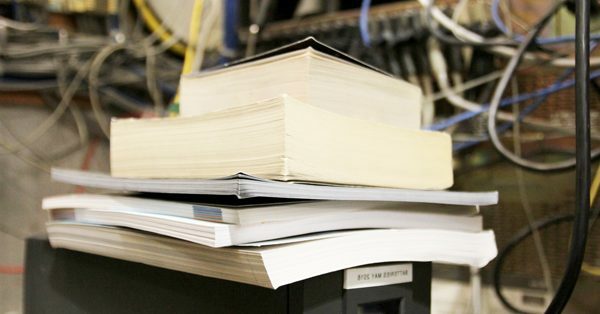 Unique and thorough information on your clients could positively impact many areas of your operations, especially in the field service industry. Consider the following tips on how to accurately use your customer information. Discover what information can help provide better service. The first rule of thumb; ask for more information when customers call in. Find out anything and everything you can about their request pertinent to solving their issue. This can include asking what equipment is malfunctioning, what are the symptoms of the issue, what all is impacted, how long the issue has been going on, and what has already been done to try and fix the issue. If your company hasn’t serviced the customer in a while, ask if they have made any changes to the system since the last time your technician visited. For new customers, ask if there is a particular door the technician should enter when you ask them for the address. Above all, don’t simply ask about the issue and end the conversation. Look at scheduling a new job as an opportunity to analyze customer needs and ensure issues get properly assessed and solved in one trip. While it may be easy for one person to change how they collect and record customer information, standardizing your format for customer records across the company can help ensure that the right information is always collected and used. No one wants to have to call a customer back because the information collected from them the first time was incomplete or inaccurate. If you haven’t moved to a field service management software for maintaining customer records and instead keep paper files, consider creating a customer overview template that covers name, address, serviced equipment, and dates of service. You will also want to update your work order template to include customer notes. With a digital customer database, you can streamline much of this extra work. You just need to make sure that you keep it up-to-date. Using the information you’ve collected from your customers in the past also proves vital in providing exceptional and fast service. If you spent the time collecting and recording information once, do not let that time go to waste by failing to utilize the same information in the future. Develop and implement a system to give your technicians access to customer information before they arrive to the job. 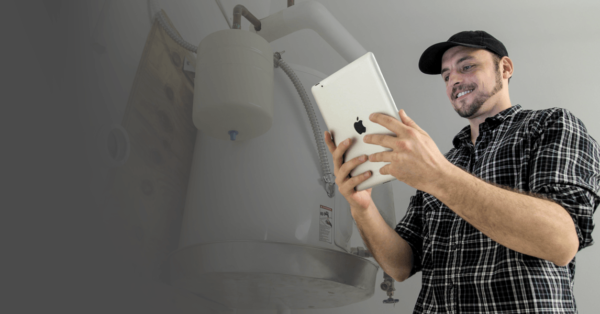 Putting notes about equipment, customer needs, and route information in their hands ahead of time will give your technicians exactly what they need to do their job efficiently. While collecting thorough customer data represents one part of maintaining good customer records, creating a system that allows for easy access to such records represents another. You must keep this information in one central customer database. No one wants to rifle through multiple drawers and filing cabinets while on the phone with a customer (especially if that customer has an emergency). Keeping data in one primary location not only keeps it organized, but allows you to reference it instantly and manage customer calls quickly and with ease. The faster you can pull up a customer file and record the information for the new job, the faster you can get your technicians en-route to help your customer. While many arguments support the benefits of keeping thorough and up-to-date customer records, maintaining and housing all of this data can quickly become overwhelming. Finding ways to become more efficient in the collection and storing of this data can save you headaches and allow you to scale your database as your customer list grows. Make templates or scripts for new customer calls to help ensure that anyone who answers the phone asks the right questions the first time. Add fields to your work orders to accommodate adding important customer information—either by yourself when writing up the work order or by the technician when they hit the job site. Going digital can alleviate a lot of inefficiencies as well. 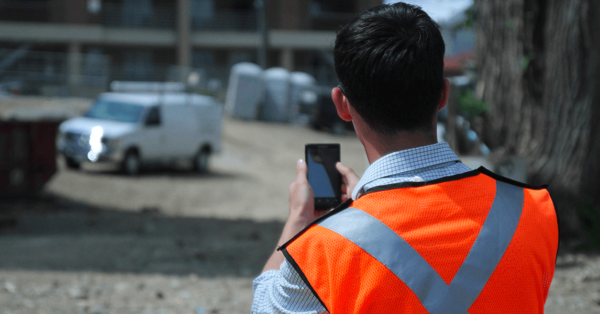 Using a field service software solution can allow you to input information quickly, store all of your customer data in one location instead of multiple filing cabinets, update records faster, and allow you to utilize other digital solutions like a field service mobile app to instantly send information to your techs while they are out in the field. There is always an opportunity to increase customer satisfaction and enhance a customer’s experience. With a streamlined and organized approach to collecting and using customer information, you can lessen customer wait times and anticipate needs before they arise. If your customer file system lacks information that could help your company better service customers, consider these tips the next time a new customer calls. While taking the time to record more information in the beginning of a customer relationship can seem like a waste, the time savings later on will make the the effort worthwhile.